Last year, I donated one of my pictures to Art Rangers, a nonprofit online gallery that sells national park-inspired work of art with the purpose to give back 100% of the profit to the US National Park Foundation. Today, too many of the parks are in disrepair and as Oscar Nilsson and Alex Tatem (Art Rangers’ co-founders) say, Art Rangers is a chance for everyone to give back to the places that have given and keep giving us so much. 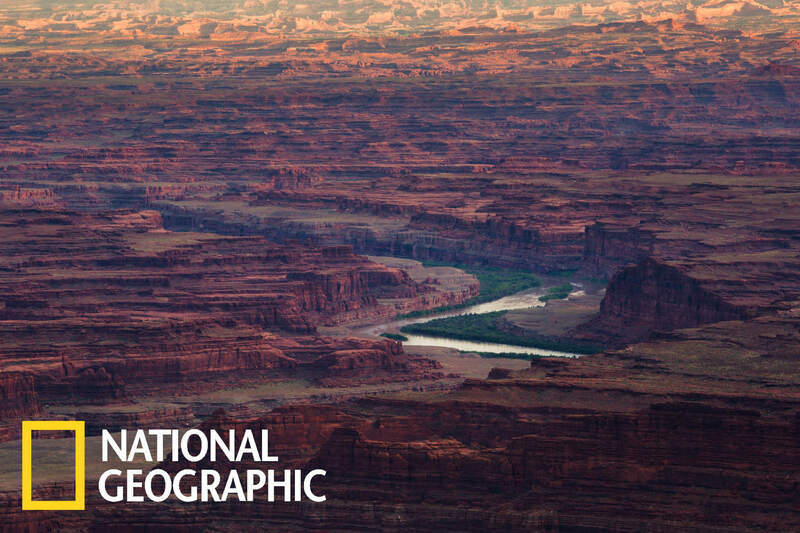 Recently featured by National Geographic, you can read their full article here. Everyone can contribute and buy art here or submit his own art by clicking here.